According to carinsurance.com, the average person gets into a car accident every 17.9 years. That means over the course of a typical lifetime, you will get into three or four accidents. Unfortunately, these accident situations can become quite complex and complicated. Determining who actually had the right of way or who is at fault can be quite difficult to determine in some cases, which leads to the selection of an insurance agent who is put on the case to represent you and help determine who is responsible for payments. 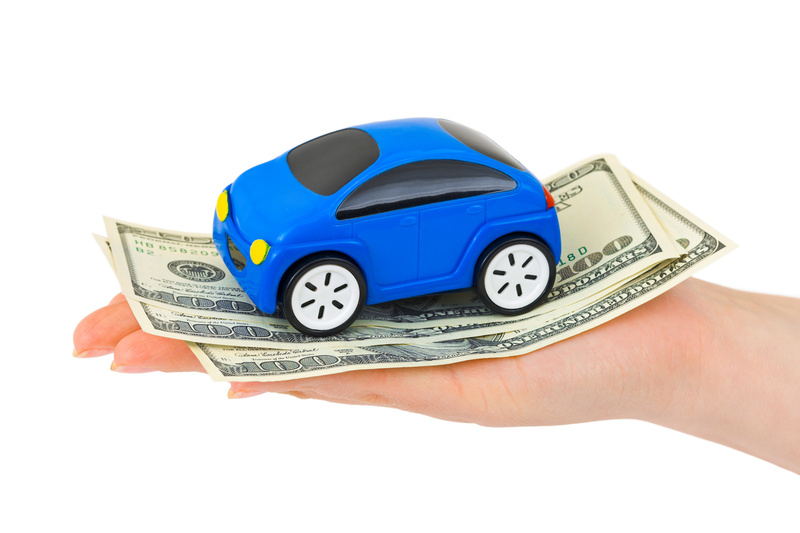 Car insurance is one of the biggest monthly expenses a person must pay. Carinsurance.com shows that average premiums vary from state to state as some states have premiums down near $1,000 while others have premiums over $2000. It can be determined that the national average for a car insurance premium is around $1,500. Despite the above points, you will be happy to know there are some other obscure ways in which your premium may be lowered. A lot of car insurance companies charge interest fees for insurance paid on a monthly basis. The fee usually ranges from 5-10%, so paying it all upfront can save you money in the range of $100-$200 per year. Likewise, some car insurance companies will offer discounts for online payments because it is more convenient and cost-saving for them. Many car insurance companies offer discounts for members of certain groups such as military, alumni associations, credit unions, educational organizations, and many others. For example, Geico offers a 15% premium discount for military members who are on active duty or retired. Discounts and membership qualifications will vary depending on your insurance provider and membership organization. When you buy different types of insurance from the same provider, or “stack,” you will likely receive a discount. Insurance companies want to have as much of your business as possible and have no problem offering multi-policy discounts when you purchase additional policies with them. Nationwide Insurance offers up to 25% off premiums when you stack home, auto, and life insurance with them. Depending on the provider, the discount could be determined as a fixed amount of money rather than a percentage. If your car has safety features like anti-lock brakes along with side and passenger airbags, your premium will be lower than a car without those features. Moreover, your insurance rates can be lowered by using an anti-theft accessory such as a car alarm system. Reducing the risk for car theft reduces the likelihood of needing an insurance claim, and those savings trickle down to you. The discount amount will vary from provider to provider, and you will need to check with them to make sure the alarm system you have is on their list of approved systems. Certain lifestyle factors such as driving habits, career, and educational achievements all have an effect on an insurance premium. Simply put, those who drive more miles have to pay more for insurance, so if you have a career change that requires less driving, you should report it to your insurance company to see if you can get a discount. “High-risk” occupations such as doctors, lawyers, and salespeople face higher rates due to high amounts of stress, overtime, and lack of sleep. On the other hand, “low-risk” occupations like scientists, pilots, and accountants will have lower rates because the nature of their jobs is to be very detail-oriented, and their work days are more structured and stable. Education also comes into play when determining rates with students. Many providers offer a “good student discount” which allows high school and college students to earn up to a 15% discount on their car insurance premiums for maintaining a “B” average. The age range that qualifies for this discount is generally 16-24 years old. Many drivers have the option of completing either a driver’s education course or a defensive driver course. The driver’s education course discount requires that a driver be under the age of 21, and the course has to be one that qualifies. The discount received for qualified driver’s education courses depends on whether your policy is high or low cost. High-cost, full service policies offer up to 20% discounts, and low-cost policies usually offer 5-10% discounts. The defensive driving course discount can save you up to 10% on an insurance premium. Proof of completion in both of these courses for their respective age groups need to be turned in to your insurance provider in order to receive the discount.